Woman multitasking. (Photo: Getty Images/Gallo Images). Men can only manage one task at a time while women are those special beings who can handle many things at once. But in a blog post published by Harvard Business Review, that “myth” is debunked according to a study by University of Bergen in Norway. To conduct the study, researchers developed a computerised preparation task (CMPT) that resemble everyday life activities, writes Independent. The participants, including 66 women and 82 men aged between 18 and 60 years, were placed in a virtual 3D space with three rooms – a kitchen, storeroom and a main room. They had to prepare an office meeting by placing chairs, pencils and drinks in the correct location while various distracting stimuli happened in the background. At one point there was even a phone call with details they had to recall later. Accuracy, time taken, distance covered, number of the tasks completed and whether the call was handled in a timely manner were all factors taken into consideration, The Metro adds. That there were “no differences between men and women in terms of serial multitasking abilities”. However, although some differences between the sexes couldn’t be ruled out altogether, scientists added that if they do exist, “they are likely to be very small”, Independent notes. 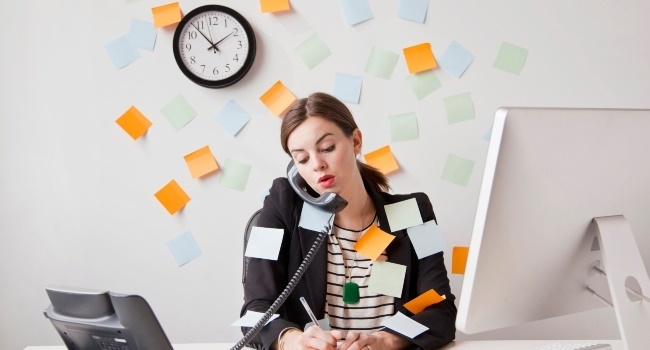 “There is a need for other studies that replicate these findings, or that investigate concurrent multitasking,” writes the study’s lead professors at the University of Bergen, Julien Laloyaux, Frank Laroi and Marco Hirnstein.